I’m Tyler. 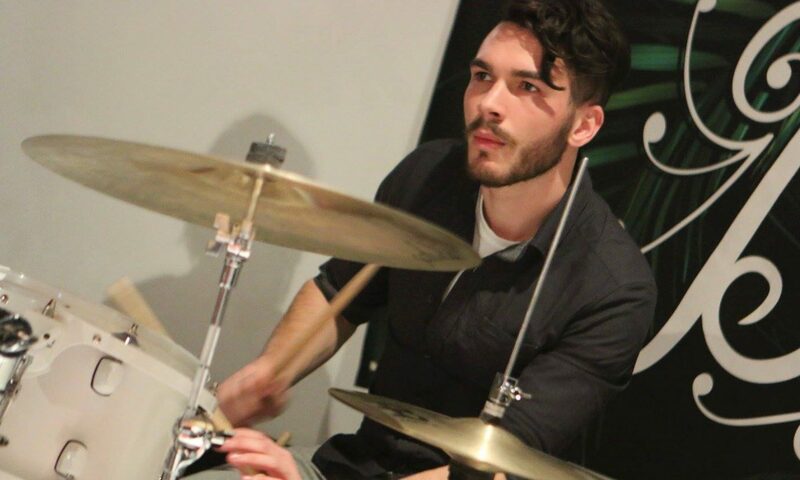 A drummer & educator from Melbourne, Australia. Here you can learn a bit about me, hear some music, watch my videos, read posts and view photos to see what I’ve been up to!